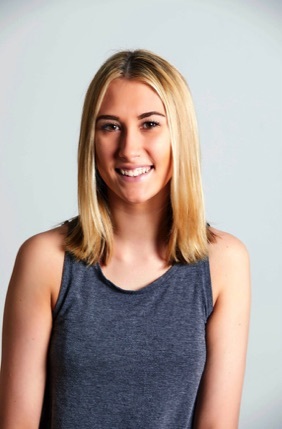 Heather has been dancing since the age of four years old, performing and competeing all styles of dance. She attended Oklahoma City University, where she performed in several shows including "Home For The Holidays," and "Broadway Revue." She graduated with a Bachelors degree in Performing Arts. Heather dances proffesionally with Chicago Tap Theatre. She loves being able to teach and share her life long passion for dance. Kendra is currently the artistic director and founder of jorsTAP Chicago. Originally from Newark, IL, Kendra graduated from Point Park University with a BA in Dance Performance and an emphasis in jazz dance. She moved to Chicago and began her career with the Joel Hall Dancers. During that time, she also performed with Rasa Dance Theatre and became an original member of Chicago Tap Theatre. 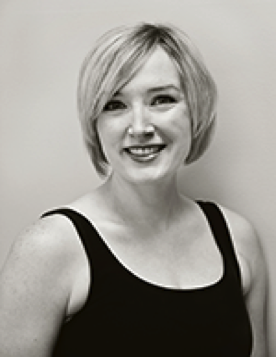 Kendra was the rehearsal director and dancer for Chicago Tap Theatre for nine seasons. She choreographed many pieces for the company as well, receiving critical acclaim. Performance credits include Dance Chicago, Giordano Jazz Dance World Congress, Chicago Human Rhythm Project, New York Musical Theatre Festival, Lollapalooza (with the Polyphonic Spree), Ravinia, Duets for my Valentine, Chicago National Association of Dance Masters, and other Chicago Tap Theatre performances in Chicago, France, Cincinnati, Pennsylvania, and NYC. Teaching credits include the Omaha Dance Teachers Association workshop, Chicago National Association of Dance Masters, Des Plaines Dance Idol, Wisconsin Dance Masters Workshop, suburban high school orchesis/dance programs, and numerous studios in the Chicagoland area. 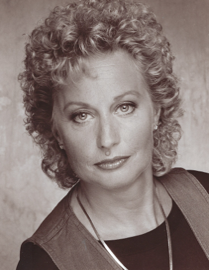 Owner and founder of Bonnie Lindholm School of the Dance in 1978. Respected teacher of dance for over 50 years. A master of all discplines. She toured the country as a principal ballet dancer, and so missed the joy of sharing her knowledge and love for dance with a new generation. She returned to teaching as a high graded teacher of Cecchetti and Russian Classical ballet. Many of her students have gone on to be professional dancers and or teachers. Including her own son Terry Lindholm, owner GO2Talent agency in Hollywood CA, representing over 800 dancers, and Daughter Corrinna Lindholm Stoner, Radio City Rockette. She prides herself on creating a family atmosphere where students not only come to dance but feel at home and foster life long friendships. Dan has been teaching for over 20 years which include conventions and studios throughout the country. He has been around the world performing in such industrials as Obermeyer, Nike, Adidas and starred in LA Gear as the" Catapult Man,"with Jennifer Love Hewitt. His TV credits include the series "Babes", "Bold and the Beautiful", national Reebok commercial with Sinbad and Burger King. Worked on the 35th anniversary of Disneyland and Rose Parade. He has been involved in gymnastics for 20 years, coached a division two college woman's gymnastic team to two state championships. His versatility in dance and gymnastics exteneded his probabilities with directors, choreographers and studio owners, to work in many capacities. 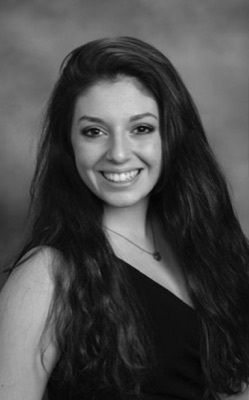 Corrinna has studied all disciplines of dance all over the country, including Pennsylvania Ballet, New York City Ballet, Houston Ballet, Twyla Tharp, Chicago City Ballet, Gus Giordano, Al Gilbert, and Joe Tremaine. She is so thrilled to be able to bring her vast experience and training to her students every week. 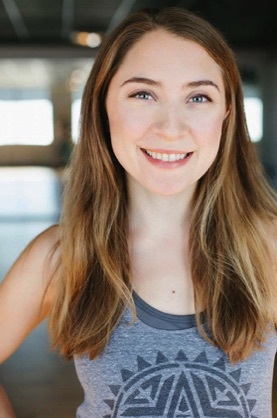 Shelby is in her fourth year of teaching at Bonnie Lindholm School of Dance. She started dancing at the studio at a very young age and joined the dance company in Jr. High. She advanced to one of the Sr competitive dancers once entering High School. She has a long list of performances including, Oktoberfest, Chicago Bulls Half Time, JC Penneys and Eddie Bauer Fashion Shows, Chicago Sky Half Time, Schamburg Boomers and Live on ABC "Miracle Mile Magic Lights Festival." Erin became a student of dance at three years old. She attended the Bonnie Lindholm School of the Dance from age five, and within a few short years became a member of their Dance Company. Her performances include The Magic Light Festival, Disney World, Six Flags, Navy Pier, and other venues in Chicago and the surrounding suburbs. She started classes at Harper College, where she discovered her next passion: yoga. Erin explored many yoga forms including Ariel, Ashtanga, Bikram, Hatha, Forrest, Yin/Restorative yoga, before she made her way to CorePower Yoga, where she fell in love with their Power Vinyasa format. She did their 200-hour Power Yoga teacher training and began teaching in June 2016. Erin attends workshops regularly to help her students build strength, flexibility, and hone breathing techniques. In 2018, Erin became a Certified Integrative Health Practitioner to help her students address other wellness needs beyond their yoga practice. 1909 S PLUM GROVE RD.